Mayor Johnson's Citizens Satisfaction Survey! satisfaction with its delivery. Thanks much! What type of service did you request from the City of Apalachicola? were seeking before writing, e-mailing, or calling City Hall for assistance? Overall, how would you rate your satisfaction with our services? 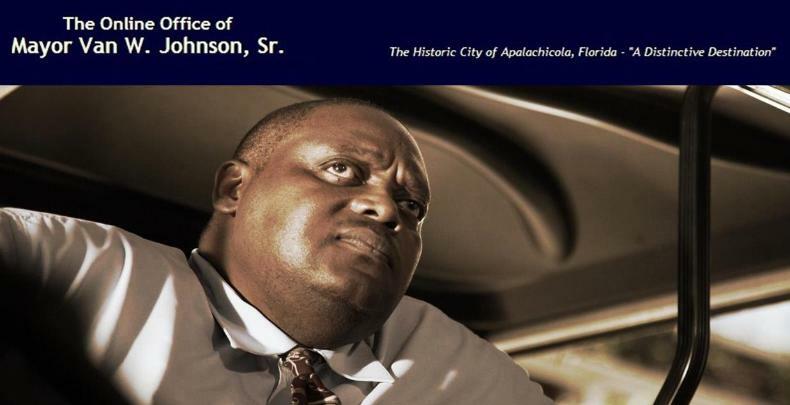 How did you find out about Mayor Johnson's Citizens Satisfaction Survey?